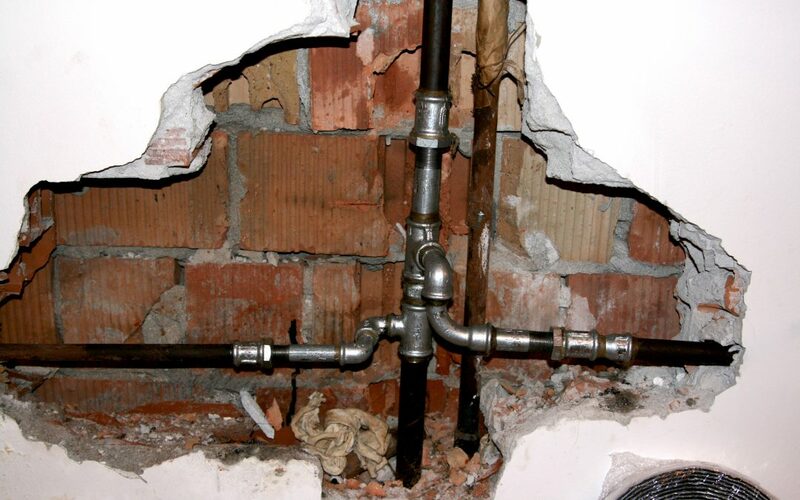 What Potable Water Pipe is Safest for your Chicago Building? Plastic versus metal plumbing pipes is becoming an increasingly hot topic as pipe manufacturer’s try to convince cities and towns that their pipes are the safest and most reliable for their municipal repiping projects – which is estimated to cost 300 billion over the next decade, according to EWG. By now, you’ve probably heard the terms microplastics and chemical leaching in regards to food packaging, aluminum cans and plumbing pipes. Microplastics are considered to be any plastic bit that is less than .2 inches, according to Healthline, and many microplastics are too small to see, like those often found in bottled water. In fact, the WHO recently found that 90 percent of bottled water contained microplastics, according to The Guardian. Tap water tends to contain fewer microplastics, but the plastic piping found in many commercial businesses and residences may contribute to chemical leaching, which occurs as the water passes through the plumbing pipes. PVC pipes are widely used for cold water applications and as drain lines due to its durability and cost-effectiveness. However, PVC pipes may leech small amounts of BPA into drinking water, which is a chemical that acts a lot like estrogen in the human body. While being exposed to high levels of BPA is harmful to human health, due to its effects on hormones, cell growth and fetal development, small amounts do not appear to have any adverse health effects. CPVC has been in use in homes and businesses for more than 70 years, and when compared to the material cost and labor of installing CPVC pipes, it is comparable to copper. It’s also durable, long-lasting, corrosion resistant and able to be used for both hot and cold water lines. It’s also not susceptible to deterioration from acidic water, which is water that has a pH of less than 6.5, according to Buildings, and is passes all the safety standards set in place for potable water pipes. However, CPVC piping can give off the odor of chlorine and leach chlorine into drinking water, especially after it is first installed. However, over time, the chlorine smell tends to dissipate unless the water has been left in the pipes to sit. PEX piping is extremely popular due to its flexibility, ability to handle hot and cold water and to seamlessly replace copper pipes in older homes. 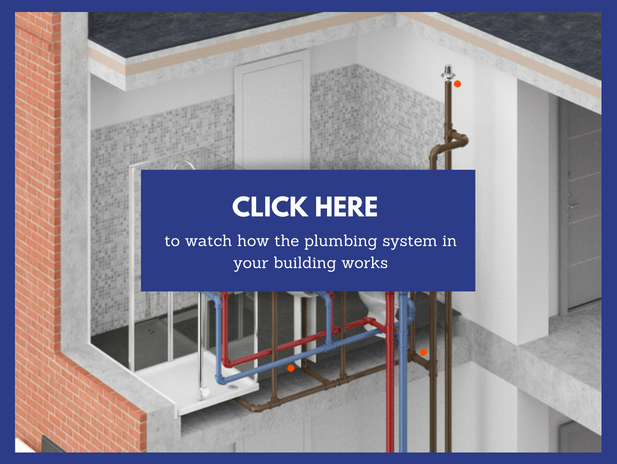 In fact, more than 60 percent of new homes and businesses are piped with PEX piping. There are also other benefits, PEX piping is often LEED certified, and it doesn’t leach hard metals or corrode. It doesn’t take much energy to manufacture it or dispose of it once it’s reached the end of its useful life. Unfortunately, once the pipes are installed, the tap water often smells like gasoline and tastes terrible. This is often the result of toluene leaching from the PEX pipes. Toluene is an additive that is added to gasoline, and it is used in PEX piping as well as other plastic pipes for plastic resin synthesis. In small quantities, toluene is not harmful to human health, but in large quantities, it can result in short and long-term health problems, including exhaustion, nausea, dizziness and headaches. The PEX piping that is available in the plumbing industry all meets the stringent requirements for water safety. However, some brands of PEX piping may contribute to a decrease in water taste and an increase in unpleasant odors when first installed. If you are concerned about the odor, taste or safety of the drinking water in your residential or commercial building, it is always best to have it tested. Testing your water will tell you if there are any harmful compounds in it that could affect the health of your family members, yourself and your employees, guests and visitors. If the water testing does find high levels of chemicals in your water, it is important to determine if those chemicals are coming from your plumbing pipes or the city’s water system. Thankfully, all cities, including Chicago, are required to have their yearly water reports readily available. Epoxy pipe lining can stop some types of chemical leaching from plastic pipes by preventing your potable water from coming into contact with the material of the pipe, and it tends to leach fewer chemicals into your potable water, including Toluene and BPA. However, epoxy resins can leach very small amounts of BPA that is not considered harmful to human health. Epoxy coatings and liners also help prevent leaks around joints and seams in all types of potable water pipes and drain lines. To learn more about the safety and effectiveness of epoxy liners and coatings, call us today at 815-790-9000.